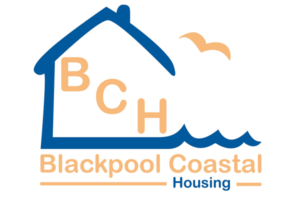 Providing Blackpool Coastal Housing with asbestos surveys and advice on a project to survey the 'common areas' of 800 of their residential properties. 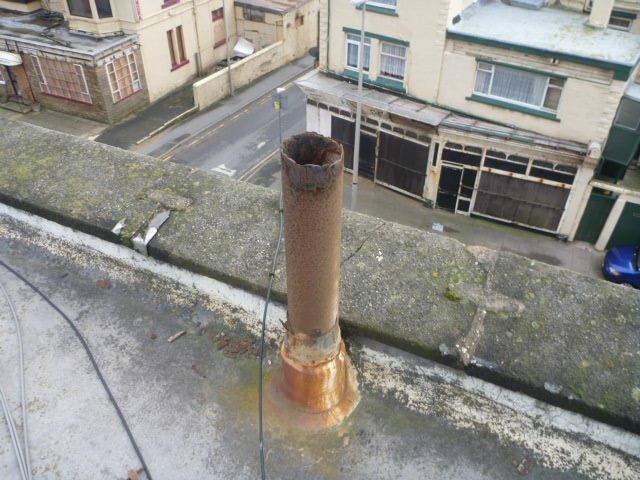 In 2015, Blackpool Coastal Housing had a requirement to undertake asbestos surveys to the ‘common areas’ of 800 of their residential properties. With experience of surveying large numbers of properties for Housing Associations, we successfully won this tender – delivering the scope of works in less than six months, within budget. 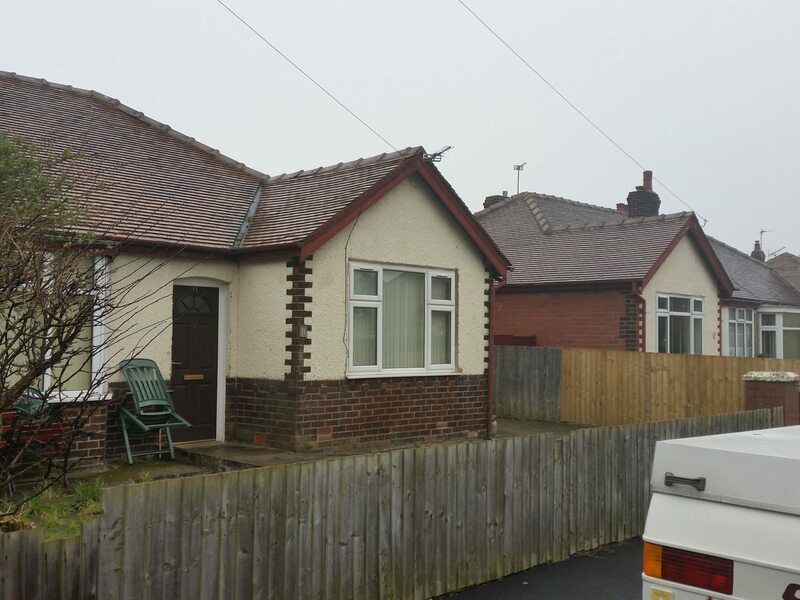 Survey results were uploaded by our admin team to the BCH portal and our client was continuously informed of our progress, including asbestos related issues which needed to be rectified. These properties presented a challenge due to their age and mix of building materials, which had been altered over the years. We audited our surveys via desk top study or site visit, to ensure our survey results were robust. BCH were extremely satisfied with our execution of the project and have continued to seek advice and survey work from R B Asbestos Consultants. 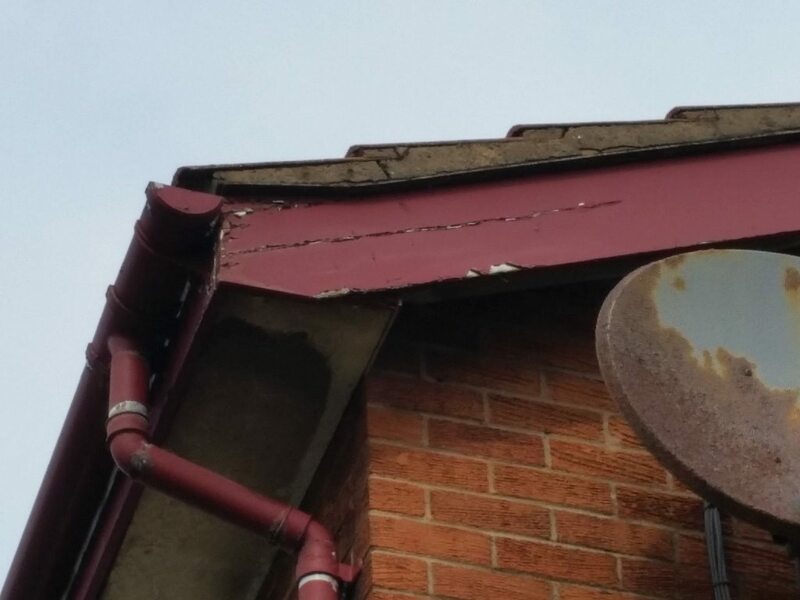 R B Asbestos was approached to undertake asbestos management surveys on our behalf. A dedicated R B Asbestos staff contact was available at all times and this provided the reassurance that our requirements were being met throughout the period of instruction. They worked with us to deliver a first class service and we would have no hesitation in employing R B Asbestos again in the future.